Nigerian defender, Timi Sobowale has completed his transfer to Manchester City. Sobowale was linked with a move to Tottenham Hotspur, having played for their U16s in a tournament in the Netherlands, but the Premier League champions have won the race for his signature. City had extensively scouted Sobowale before handing him a contract. The Citizens monitored Sobowale when the Republic of Ireland U15 national team faced Netherlands in a friendly back in February 2017. 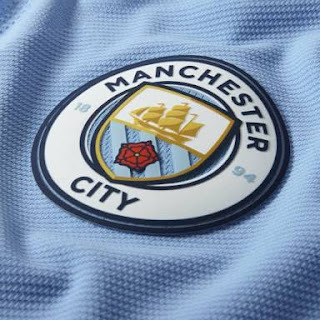 ”I’ve just started so this is my first season,” Sobowale told City’s official website. Sobowale will play for City’s U18 team in the 2018-2019 season.